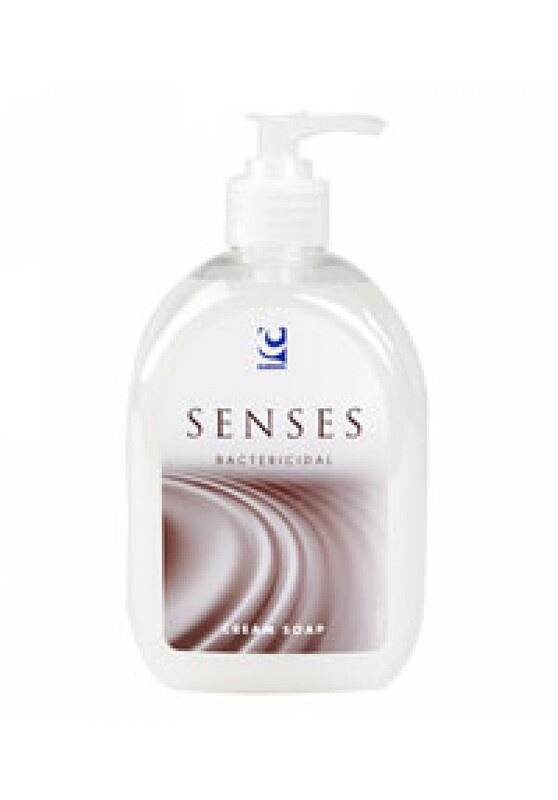 A high quality bactericidal liquid soap. Designed for food preparation and production areas, and for general use in hospitals and nursing homes.Cleans and sanitizes hands in one operation. Leaves hands clean, fresh, smooth and conditioned. Kills 99.9% of germs in 60 seconds. 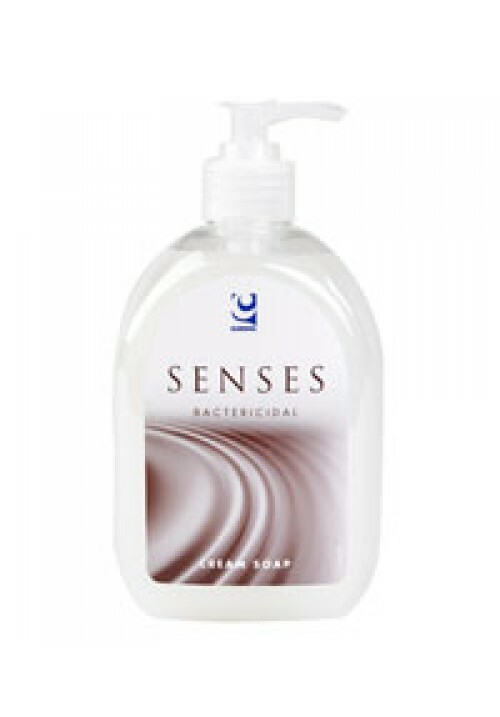 A quality, high viscosity, white non perfumed perfumed pearlised hand soap.A mild effective formulation to remove light to medium soil. Apply one to two dispenser portions to wet hands and work in thoroughly, paying particular attention to finger nails and cuticles. Rub into the skin for at least 60 seconds.Rinse and dry hands thoroughly with a paper hand towel or warm-air drier.Thoroughly rinse the dispenser with hot water,pumping through the nozzle at least once a month to avoid blockage.